A new entry to Woodworm's golf clothing's collection, the Woodworm Pro Stripe Polos are a fantastic addition to any golfer's wardrobe. 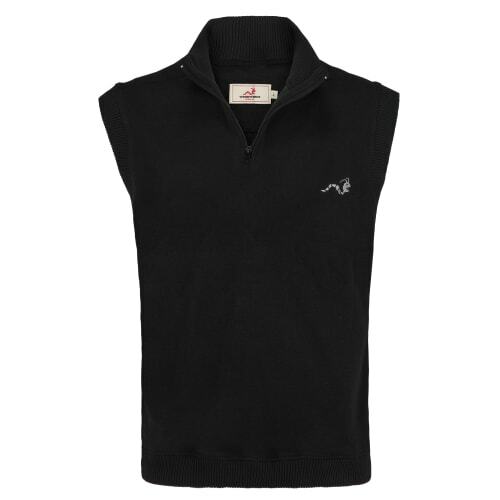 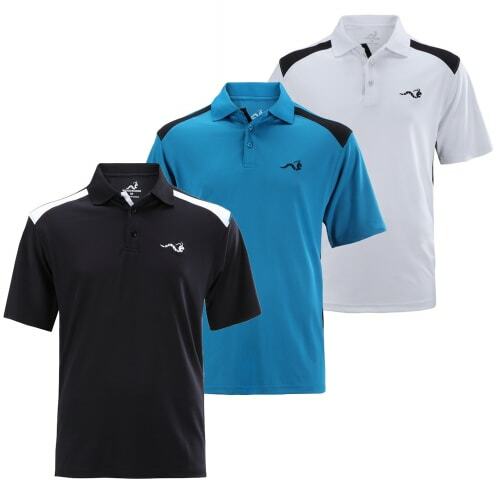 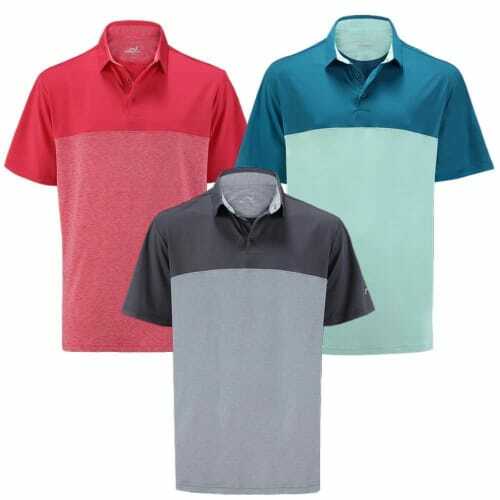 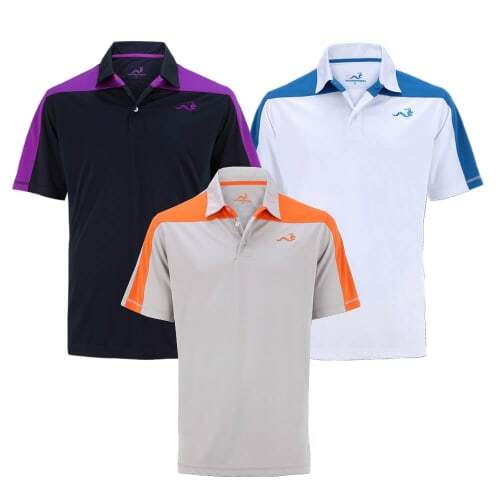 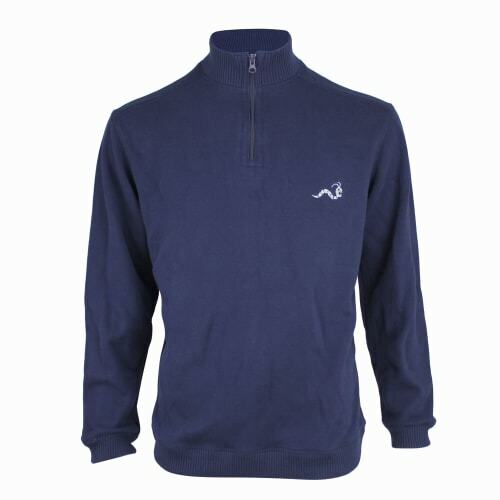 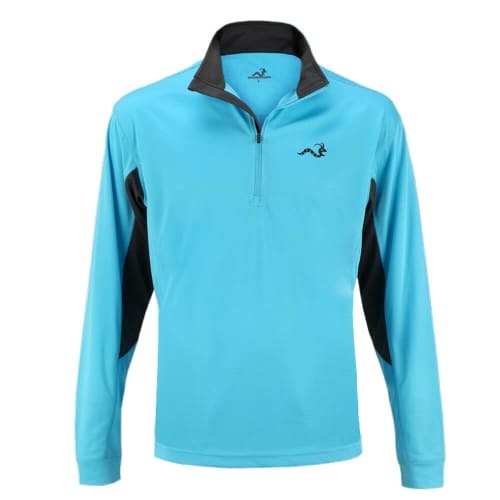 With a smart, contemporary look these polo shirts are lightweight, breathable tops that are ideal for the course or the clubhouse. 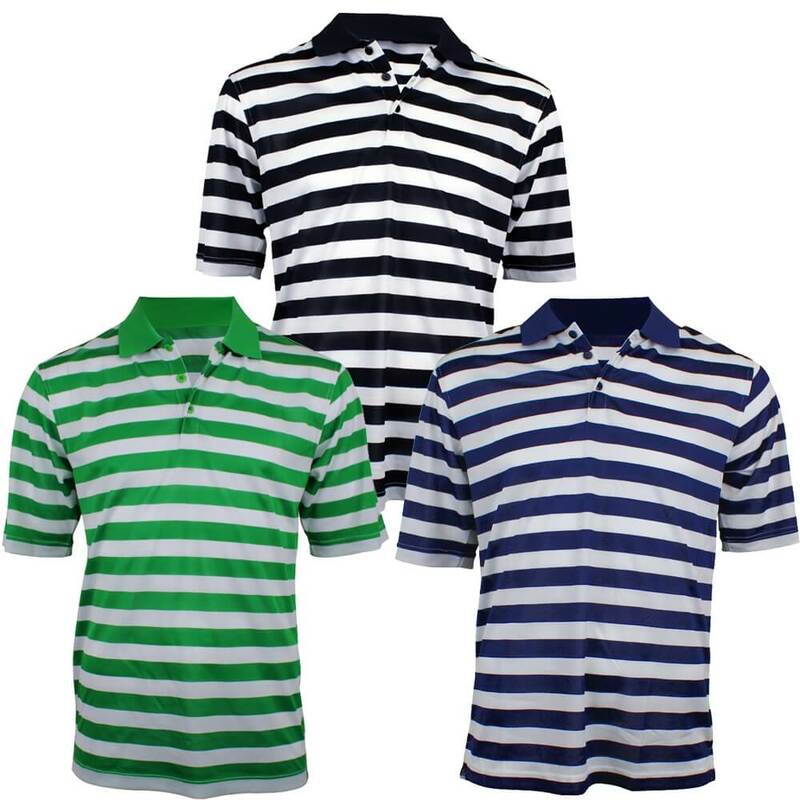 Comes in a super value 3-Pack featuring three stylish colours.